I know it's possible to make the ships' textures change automatically with SH3 Commander, but I don't use it. I would like to make the camo on the deck appear only at the time it was used. Can anyone explain to me how to do this ? 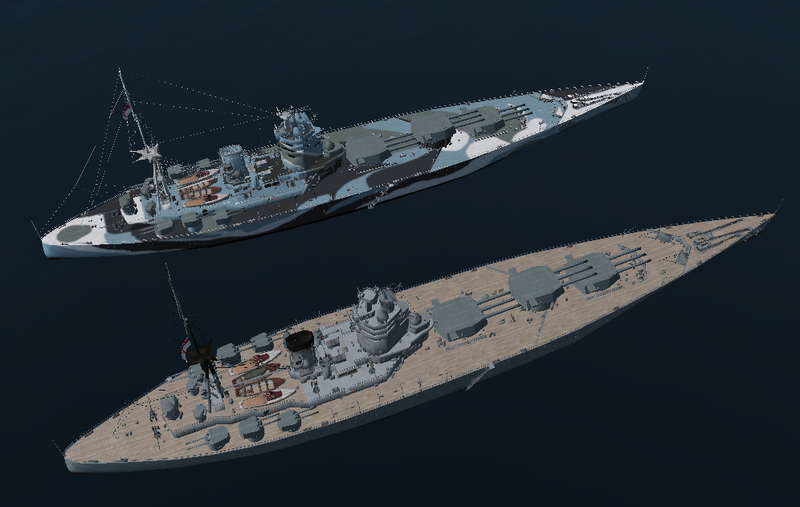 I'm waiting until Monday, in case someone wants to provide me a 3D model of a platform for the octuple pom-poms and quadruple Bofors guns of both battleships. Fantastic mate Does this include a non camo deck version also Kendras ? Does this include a non camo deck version also Kendras ? From my last tests, it appears that there is a bug in SH3 code. So, the shield should appear in June 1943, right ? Well, in game, it appears only .... in October 1943 ! "From my last tests, it appears that there is a bug in SH3 code." Nope. Bug with your eyes. Last edited by Jeff-Groves; 02-21-2017 at 05:19 PM. How are the textures setup? I'd need to know that to answer. Now, the shields appear on 1st August 1943 ! 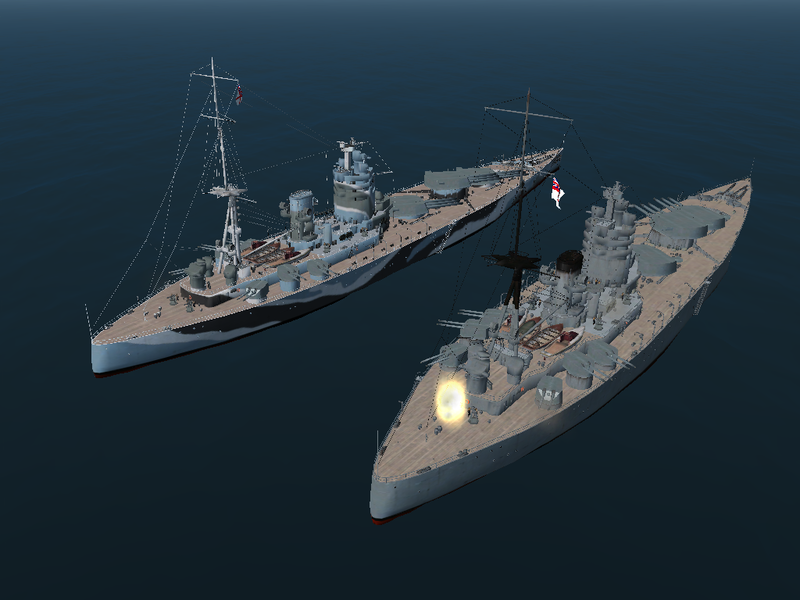 Both textures have to be changed to add/remove the camo on the deck. I'd need the complete files to test what I'm pretty sure works. But here's what I would do. Remove the textures from the dat. Changing the needed info of course. One thing I can tell you. Sometimes you need to reboot your system to clear memory. SH3 has a bad habit of hanging stuff in memory if you exit and restart a lot. Last edited by Jeff-Groves; 02-21-2017 at 05:52 PM. Nope, both solutions don't work after system is reboot. It's really a script problem. And I have the same problem with airplanes' loadouts ! StartDate must be one day older than the previous EndDate. Try yourself with whatever ship you want.